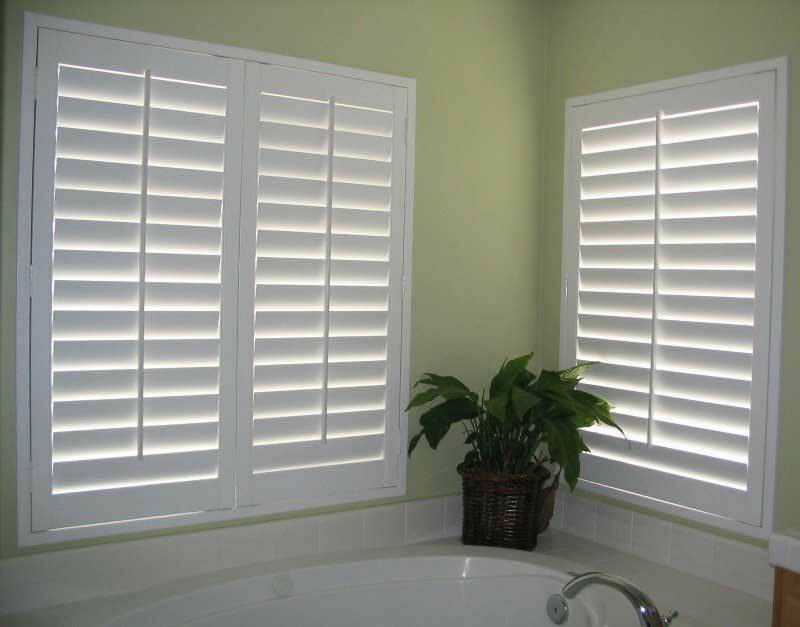 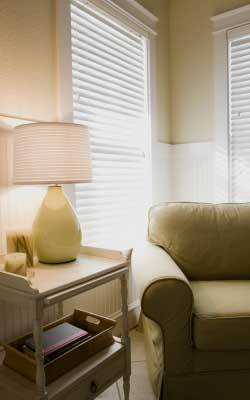 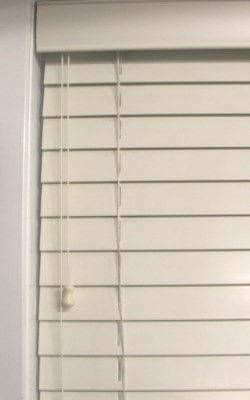 Blinds on the Net™ have over 30 years of experience working for us to bring you the best cheap window blinds when you buy blinds online. 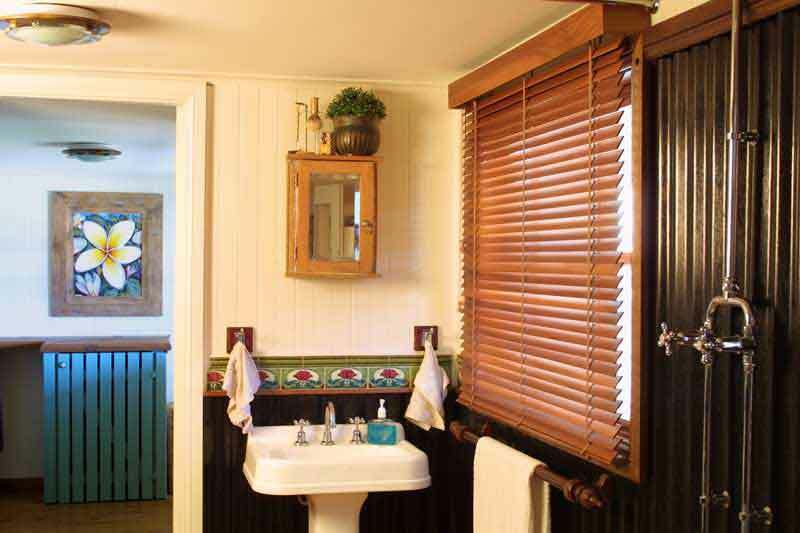 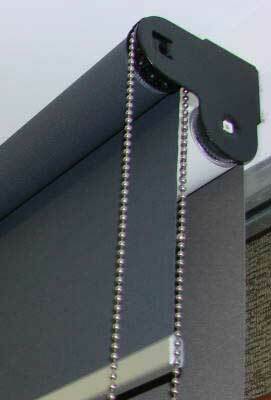 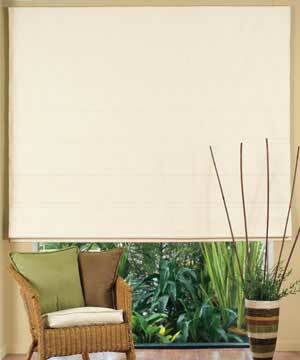 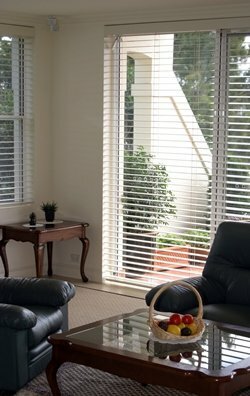 Blinds on the Net™ has all your home or office blinds covered with our large selection of roller blinds, venetian blinds and vertical blinds available to any measure and quantity at discounted prices when you buy our blinds online. 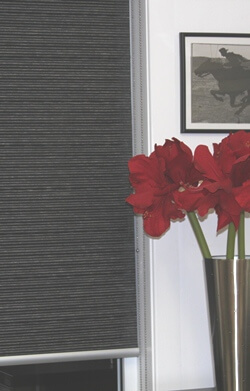 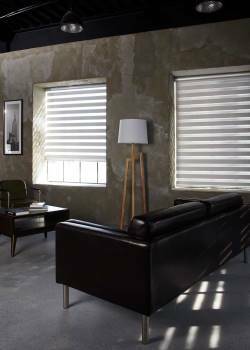 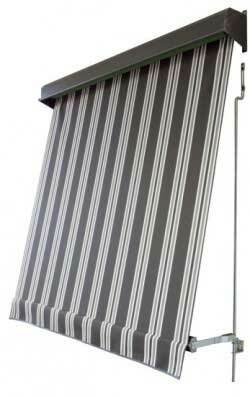 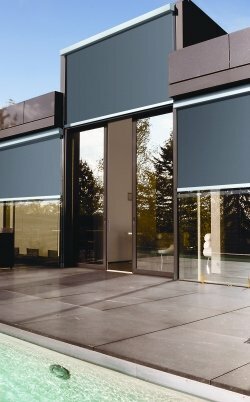 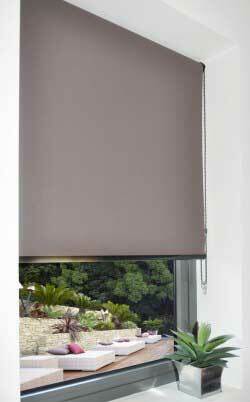 As one of the best suppliers of online blinds, we can help you measure and size your blinds so we can provide you with the best quality and best looking roman, venetian or vertical blinds to suit your needs and tastes. 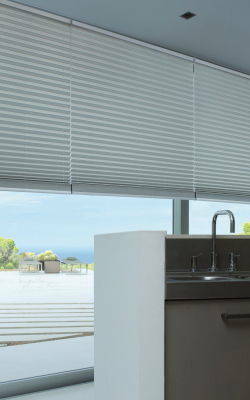 If its Venetian blinds, roller blinds or vertical blinds that you're after, it doesn't matter- we have got the widest variety of styles and models for you to choose from, so get your discounted blinds online now with Blinds on the Net™! 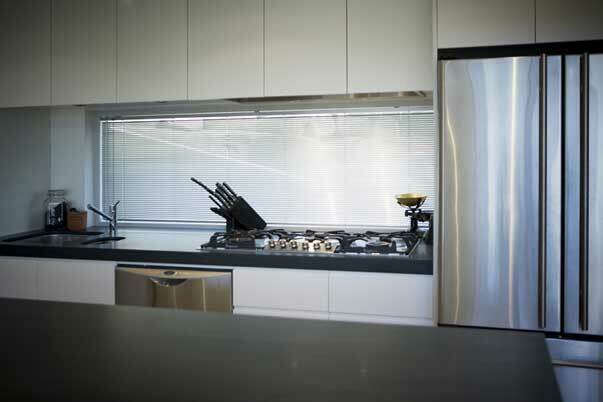 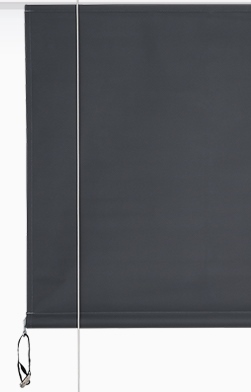 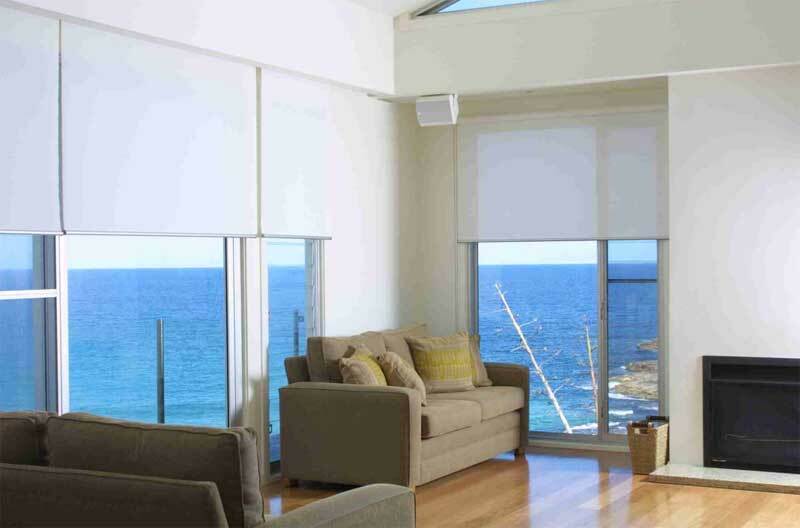 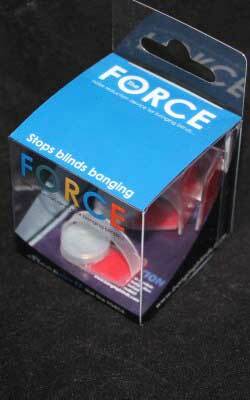 When you buy discounted blinds online, Blinds on the Net™ have you covered no matter where you are, with shipping to Victoria, NSW, QLD, SA and WA, as well as greater regions of Australia. 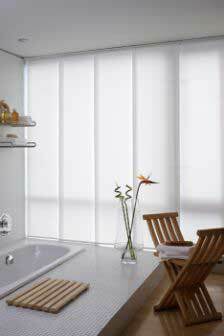 Buying cheap blinds doesn't mean you're getting cheap blinds-it means we're giving you quality blinds at discounted prices when you buy blinds online!